I am writing my thesis in British English. Can I still use MLA style? Yes. The MLA’s system for documenting sources is used throughout the world and may be adapted to many contexts. 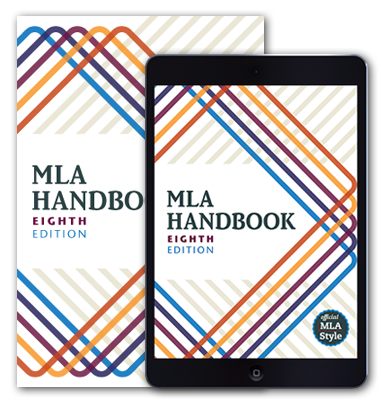 Follow the guidelines in the MLA Handbook for your works-cited-list and in-text citations and make adjustments for British spelling and punctuation.